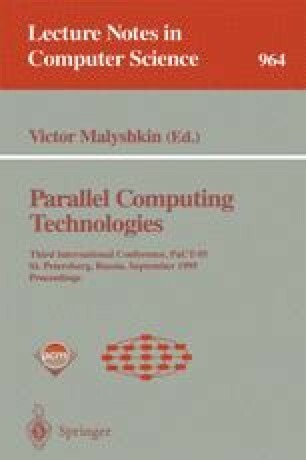 Parallel database systems have gained major interest in high performance information processing. In the first place, these systems require efficient declustering approaches to partition each relation and to allocate them to the parallel architecture. However, the low level maintenance and the execution of database operations in parallel have to be considered together with declustering. In this paper, a new parallel multiattribute file structure, namely PARMA, is proposed. PARMA is a two-level hierarchical distributed directory structure which combines the features of DYOP and grid files. PARMA preserves integrity of the declustered subsets of the grid file so that interquery and intraquery parallelism can be consistently maintained. Also, the internal structure of PARMA provides a basis for efficient algorithms regarding both data and communication intensive database operations such as join and reorganization.